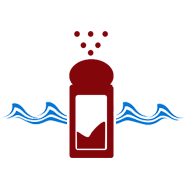 Olymel invests in research and development in order to constantly improve its food products. 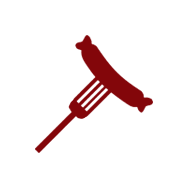 In addition to working to better meet consumers' expectations, Olymel strives to anticipate changing market needs in order to maintain its position as market leader. 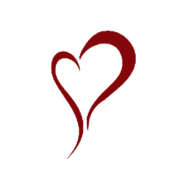 Its efforts include improving processes and choice of ingredients, as well as developing innovative products. 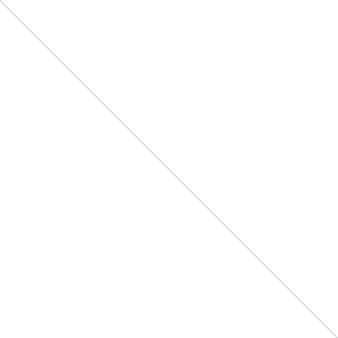 Through this process, Olymel has brought a number of innovations to the market. 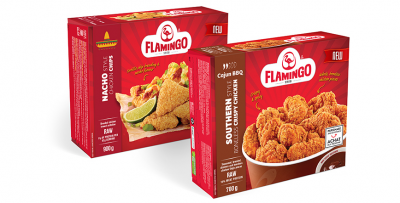 Discover our new products on Flamingo web site. Every bite is a taste fiesta! 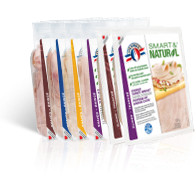 Deli meats containing natural ingredients, no added preservatives, no gluten. Winner or finalist in several Awards in 2012. 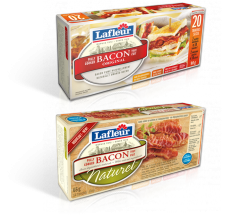 First manufacturer in Quebec to launch a pre-cooked bacon in 1984, and first manufacturer to launch a natural version, in 2013. 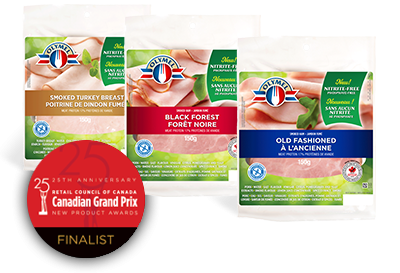 The first totally nitrite- and gluten-free line of poultry meats, finalist in the 2011 Canadian Grand Prix New Products. 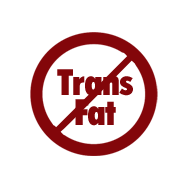 First Canadian company to comply with SQF/ HACCP food safety program standards, more than five years before the program became mandatory. First company in Canada to modernize its slaughtering facilities with advanced equipment for CO2 stunning of turkeys, corresponding to the highest standards of animal welfare. 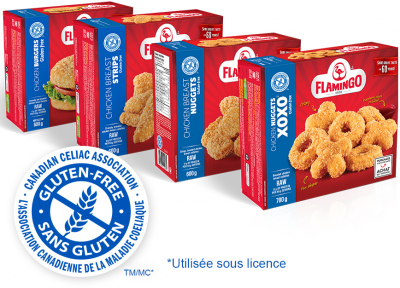 First manufacturer in Canada to remove trans fats from its poultry products. 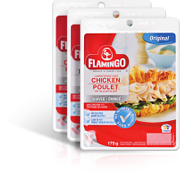 First manufacturer in Canada to use sea salt in its Olymel brand retail products. 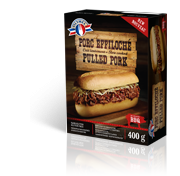 First Canadian manufacturer to use vegetable casing for fresh sausage. The first health program created for food service, especially schools and institutions, combining training and nutritious, affordable products.